Current technology transfer support services or open innovation platforms are either sector non-specific or tend to be a database of mismatches. This makes it difficult for major stakeholders to interact with mature and innovative eHealth SMEs in dedicated networking events. On the other side, eHealth SMEs tend to have no easy access to well focused and high quality networking opportunities on a European scale, while a quite interesting cross border eHealth market is emerging. eHealth Roadshow is the eHealth Hub service aimed at offering an opportunity for selected eHealth SMEs to benefit from targeted networking with demand side stakeholders from across Europe. eHealth Roadshow is a public session in which a number of selected innovative companies have the opportunity to expose their digital health solutions in five minutes pitch presentations. The presentations are followed by a Q&A session with direct involvement of a Committee of key stakeholders in the eHealth European market, providing feedback on the solutions. Companies interested in the service need to apply online: each application will be reviewed and companies will be selected and invited to pitch at the eHealth Roadshow. access to potential clients and procurement executives on the demand side. 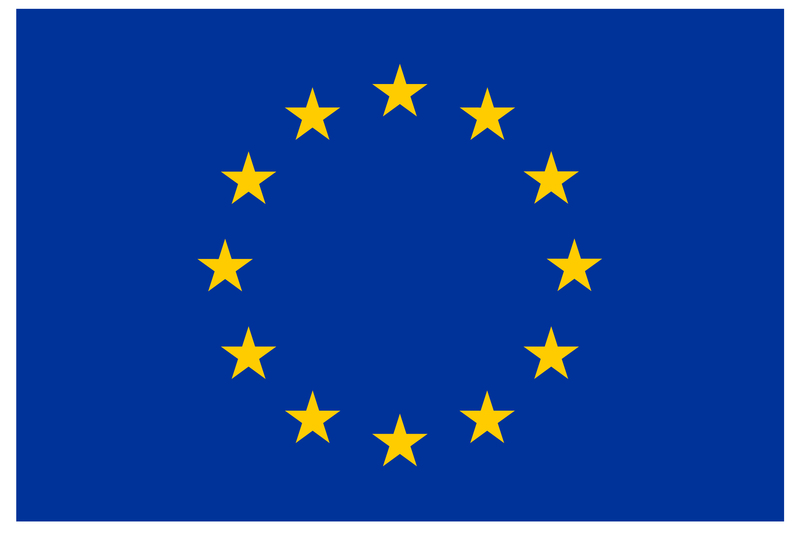 eHealth Roadshow is a service, funded by the European Commission through Horizon 2020. The service is designed and delivered by European professionals, under the eHealth Hub Consortium. Is the Roadshow for you? Check it and apply! eHealth Roadshow is primarily addressed at European eHealth SMEs. Here a few criteria for those willing to apply for the next eHealth Roadshow. The company must be a startup or a SME, counting less than 250 employees and less than EUR 50 million in annual revenues. Headquarters must be located in Europe and physical attendance to the live event in case of selection has to be granted. The invited companies will need to cover their travel and accommodation expenses. Do not forget to check eHealth Roadshow Calendar on eHealth Hub website to find out the next deadline for applying! Nine eHealth Roadshow sessions will be organized in several locations throughout Europe as satellite events of major eHealth conferences.